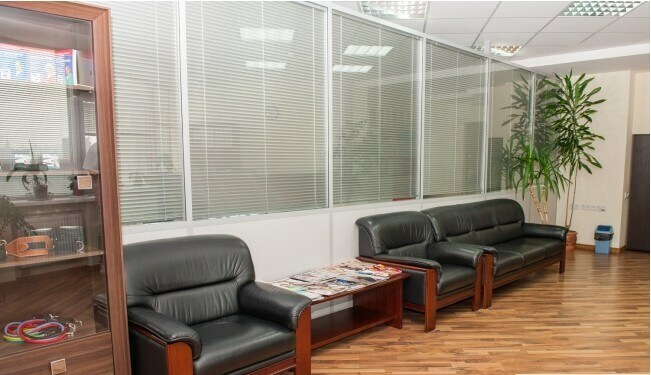 KINESISLIFE - Clinic (Cardiology Center) in Kiev. The medical center renders services in complex and effective restoration of an organism after injuries, illnesses of a locomotorium device. 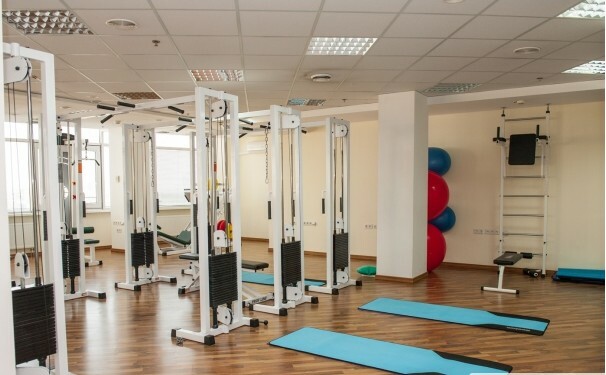 During treatment, nonoperative methods are used, which are combined with the rich experience of specialists in the field of physiotherapy, manual manipulation, as well as kinesiology and kinesiotherapy. The system of integrative kinesiotherapy is a highly effective method, on which the whole principle of rehabilitation and restoration of an organism, which is conducted in a medical center, is based. During the diagnosis, manual muscle testing is used. To determine a number of diseases, a kinesiological correction is performed. 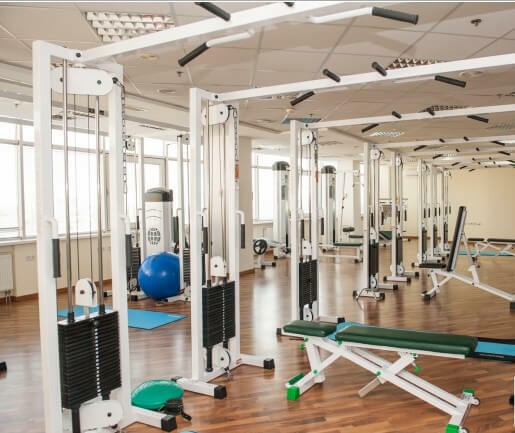 Each patient develops an individual program of exercises, correction schemes and rehabilitation. 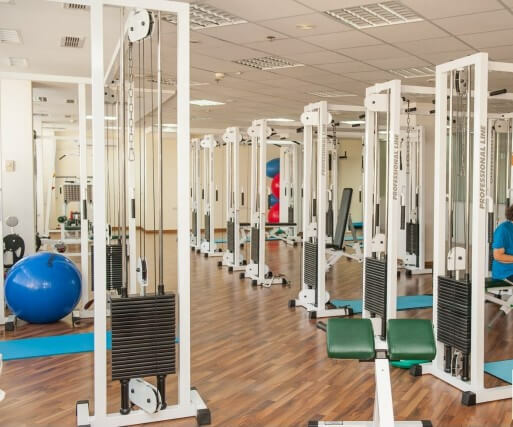 In the process of kinesiotherapy, multiple repetition of various types of exercises (simple and complex) is used, as a result of which activates neurocirculatory processes, restores the normal course of the basic processes of metabolism and circulation in the locomotor system. Diseases of the vertebral column (protrusion of discs, intervertebral hernias and hernias of Shmorl, Bechterev’s disease, scoliosis and kyphosis, acute back pain, osteochondrosis). Diseases of the joints (arthrosis, arthritis, coxarthrosis, arthrosis of the knee joints, rheumatoid arthritis and osteoporosis). Diseases of the internal organs (omission and chronic processes). Other diseases in the form of headaches, diabetes mellitus, Parkinson’s disease, cardiovascular pathology (IHD, hyper-and hypotonic illness, heart defects, myocardial dystrophy, obliterating endarteritis). The team of the clinic includes the candidate of medical sciences, family doctor and ultrasound specialist Zuev Konstantin Aleksandrovich. Other highly professional kinesiotherapists are working, helping to cope with pain and other health problems. The clinic has two offices, which can be visited in Kiev at the following addresses: the metro “Levoberezhnaya”, st.Lunacharsky, 4 and Lukyanovskaya metro station, st. Copernicus, 3.